The responses to my What did you do to get rid of manual VLAN provisioning post were easy to predict: a few people sharing their best practices (thank you! ), few musings on the future of SDN/networking, and the ubiquitous anonymous rant against stubbornness and stupidity of networking engineers and their OPEX. I know one should never feed anonymous trolls, but this morsel is simply too juicy to pass, so here it is – let’s see what makes networking so complex. 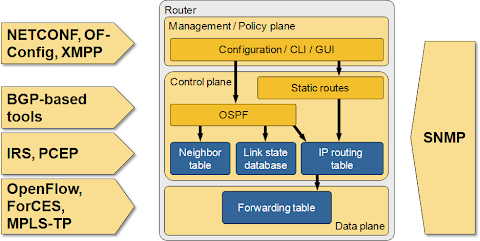 IETF recently published RFC 6877 (464XLAT) describing a dual-translation mechanism that allows an IPv6 host (or CPE) in an IPv6-only access network to pretend it still has IPv4 connectivity. Why would one need a kludge ingenious solution like this? In a word: Skype. For more details, watch the video explaining the need for 464XLAT and two typical use cases: Android handset and a CPE device (example: SOHO router with 3G uplink).